Raman and Varinder knew exactly what they wanted and everything came together beautifully for their lovely wedding. Their traditional Sikh wedding started with the mehndi ceremony, to mayian and ending with a rocking reception in Fresno, CA. We had the opportunity to cover Dj Malhi’s Indian wedding, which was a great honor in itself. Also check out their engagement portrait session that gave us the introduction to their wonderful personalities. 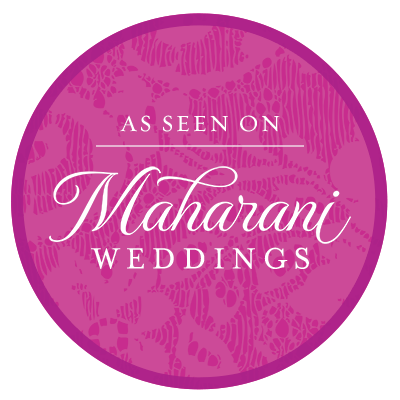 Plus Dj Malhi’s wedding was featured on Maharani Weddings, click on the icon to see the feature.